On May 25, 1961, President John F. Kennedy pushed the envelope when he declared to Congress and to the world that America would put a man on the moon before the decade had ended. That goal became reality on July 20, 1969, despite Kennedy’s assassination in 1963. The dream lived beyond its creator. Once you declare you want to do something, once you draw a line in the sand — it’s a good idea to figure out how you’re going to carry out your plan. 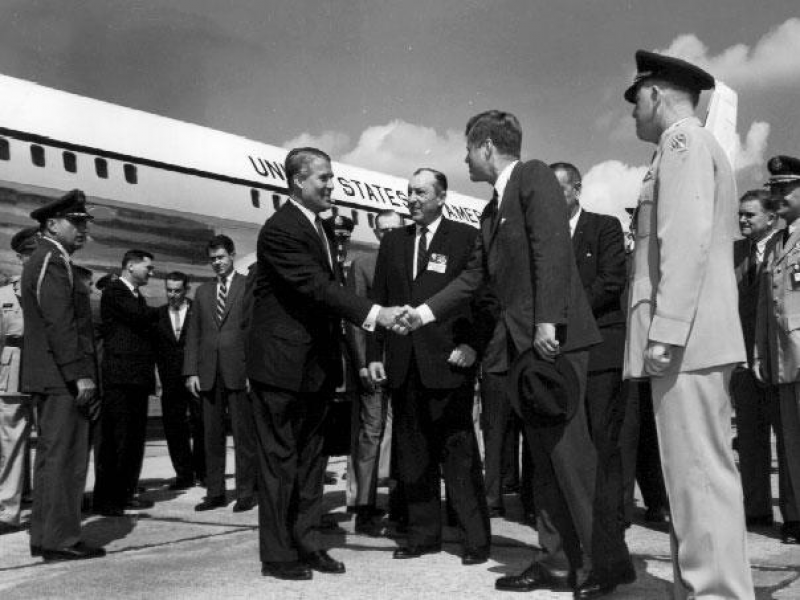 In September of 1962, JFK visited Cape Canaveral to consult with the people charged with the technical side of the vision. Those five words are key to everything you and I hope to accomplish today, as well. Maybe you don’t want to go to the moon. Maybe you want to lose weight, earn more money, get your blood pressure under control, or write a book. That is the key to everything you’ll ever want to do. Disclaimer: I’m not a physician, and I don’t intend to dispense medical advice here. My aim is to share what’s working (and not working) for me. I write from my own life experience and observations. I’ve a master’s degree in the humanities, I’m a believer and philosopher, and I’m the author of How to LIVE, a field manual for getting unstuck.